for quality control and prompt production. from a pair of custom made shoes from Elio’s. Elio's offers an expert fitting service with a selection of top brand names. 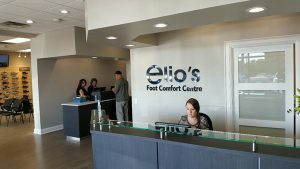 For foot health in Niagara you can rely on Elio’s Foot Comfort Centre! If foot or lower limb pain affects your ability to work, enjoy hobbies or conduct daily activities, Elio’s team of specialists can help. 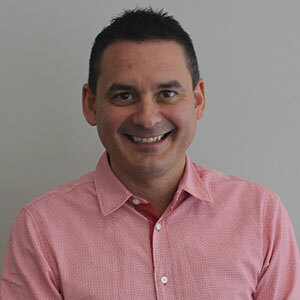 Elio’s Canadian Certified Pedorthists and Chiropodists strive to turn their patient’s pain into comfort by offering convenient and comprehensive foot assessments that lead to personalized pain solutions. 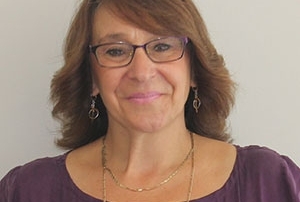 Some of these solutions include; custom orthotics, chiropody services, orthopedic footwear, custom footwear, compression stockings, custom bracing, and footwear modifications. 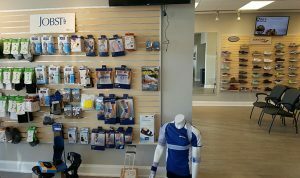 Elio’s proudly produces and adjusts custom orthotics in their on-site lab in order to ensure prompt production, quality control and overall patient satisfaction. Contact Elio’s for an assessment today, and begin the process of turning your pain into comfort. 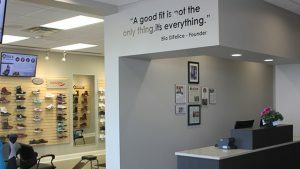 Elio’s has it all for you in a one stop shop for foot comfort with an in-house lab for custom solutions, Chiropodist, Canadian Certified Pedorthists, Lab Technicians, and top quality brand name footwear. Elio’s produces custom orthotics on site to ensure prompt production and quality control. 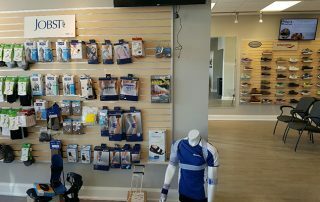 Elio’s Orthotics can be your foot pain solution. Find relief for aching feet. 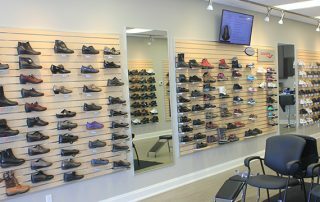 Elio’s custom made shoes help people with hard to fit feet, partial foot amputation, or foot deformities that ready-made off the shelf shoes cannot accommodate. Elio’s features a full range of Jobst compression stockings for comfort, health, and style. 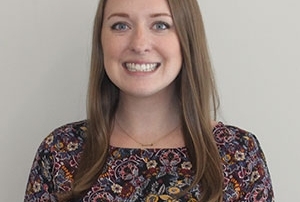 Contact Elio’s to check if your insurance plan covers compression stockings. 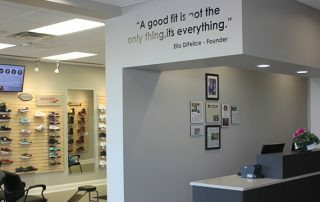 When comfort is a key in choosing women’s footwear, Elio’s is the place to shop. Elio’s offers an expert fitting service coupled with a selection of top brand names. People feeling foot pain, heel pain, bunions, knee pain or back aches know the suffering their conditions can pose on a lifestyle. The pain impacts the ability to work, enjoy hobbies or conduct activities. 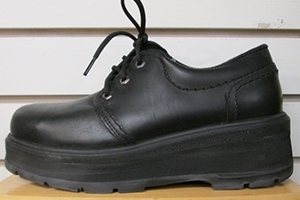 If you require footwear modifications, the onsite service at Elio’s will assist with your special needs such as a Flare, Rocker Soul, S.A.C.H. Heel among other options. 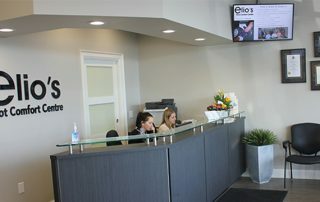 Elio’s offers a convenient foot assessment service on-site. For a foot pain solution made in Niagara, contact us for a consultation with a Canadian Certified Pedorthist. has been continually taking steps forward. Since 1970, Elio’s has always continued to evolve with foot pain solutions. 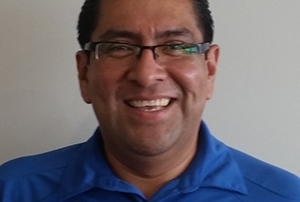 Click here to view Elio’s Team page. 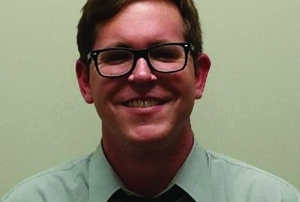 Rob DiFelice is the Production Manager of the locally owned and operated company. 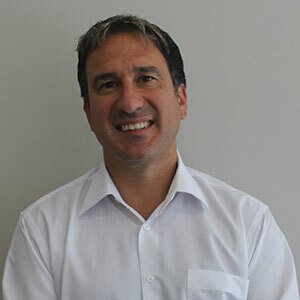 As a co-owner of Elio’s family operated business, Mario DiFelice is Elio’s Sales and Marketing Manager. 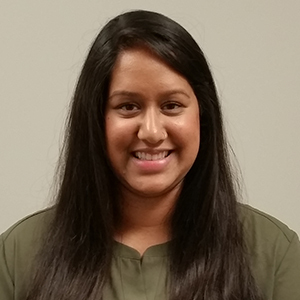 Nida Ahmed is Elio’s in-house Chiropodist on site to take good care of our patients in the new clinic. 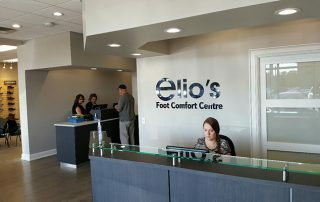 See Elio’s new foot care clinic located in the spacious facility in the Pine Shopping Centre in Thorold. The accessible location is easy to reach in the centre of Niagara. Free and ample parking is available, 9 Pine St. N. Thorold. 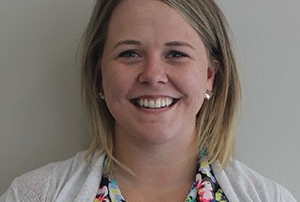 Foot Assessments by Certified Canadian Pedorthists and in house Chiropodist along with a team of foot care specialists provide a wide range of services. 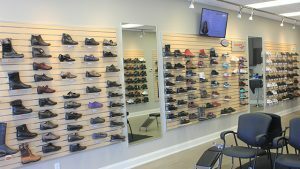 We have it all for you in one central location with an on-site lab for custom solutions, Canadian Certified Pedorthists, and top quality brand name footwear. 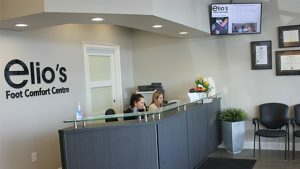 Request an appointment with one of Elio's Canadian Certified Pedorthists or our in-house Chiropodist for a foot assessment.